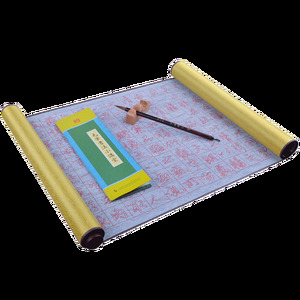 Suqian Real Faith International Trade Co., Ltd.
Gunangzhou Tianjintang Stationery Co., Ltd.
We have always treated our clients and suppliers as our partners. We also help our suppliers improve their producing abiblity and products standard. In the future, we will keep providing better products and better services. Jiangxi Xiaoxue Industrial Co., Ltd.
From 1987 EVAL begin to specialize in producing brush and have enjoyed a high reputation in domestic market. Some of these products distribution in European,Middle East, African, Northern and southern American Market etc. 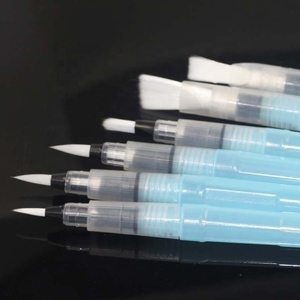 2.How about sample policy9 If we have the sample in stock and just general products, we will provide free samples . 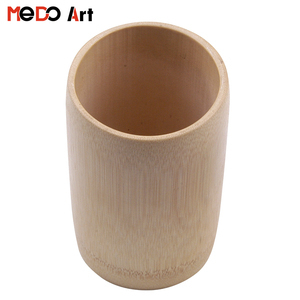 Nanchang Fontainebleau Painting Materials Industrial Co., Ltd.
Shanghai Skinfriend Cosmetics Co., Ltd.
Henan Yunxin Cosmetics Co., Ltd.
Jiangxi Yihuale Brush Co., Ltd.
Nanping Jianyang Heng Xinwang Bamboo And Wooden Products Co., Ltd.
Yueqing Asia Nail Beauty Commodity Co., Ltd.
Shanghai Morteng Carbon Co., Ltd.
2. Water-resistant Our toothbrush holder is not affected by water because of its rubber structure. When magic toothbrush holder is placed on a flat and smooth surface, this vacuum effect can carry toothbrushes. Attentions: 1. The toothbrush holder is only suitable for hanging toothbrushes and small items. High transparency, being 98%. 3 . High hardness and luster of surface 4 . Strong corrosion resistance 5 . 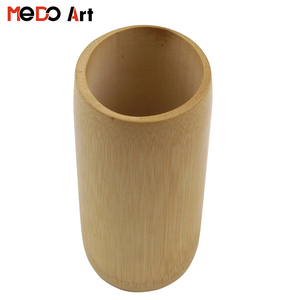 Guangzhou Noconi Cosmetics & Accessories Co., Ltd.
Alibaba.com offers 105 calligraphy brush holder products. About 38% of these are cosmetic bags & cases, 11% are paint brushes, and 9% are display racks. 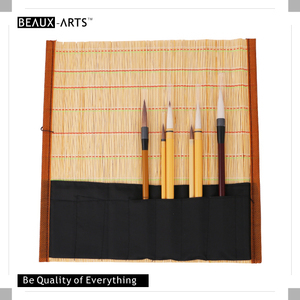 A wide variety of calligraphy brush holder options are available to you, such as wood, plastic, and pu. 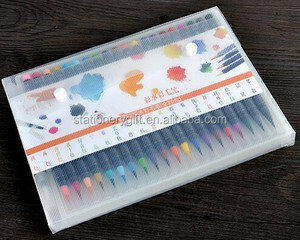 You can also choose from storage boxes & bins, handpainted, and watercolor brush. As well as from stainless, glass. 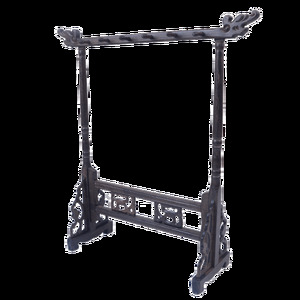 And whether calligraphy brush holder is home decoration, tools, or art & collectible. 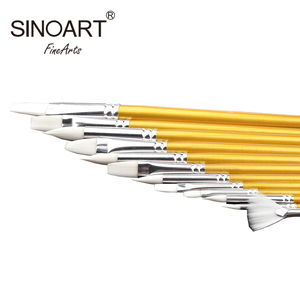 There are 104 calligraphy brush holder suppliers, mainly located in Asia. 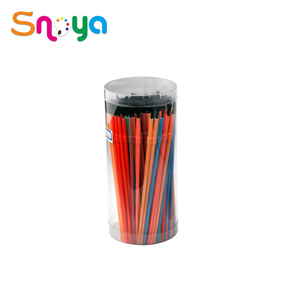 The top supplying countries are China (Mainland), Canada, and India, which supply 93%, 4%, and 1% of calligraphy brush holder respectively. 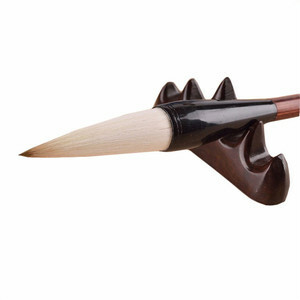 Calligraphy brush holder products are most popular in North America, Western Europe, and Southern Europe. You can ensure product safety by selecting from certified suppliers, including 13 with ISO9001, 9 with BSCI, and 6 with Other certification.